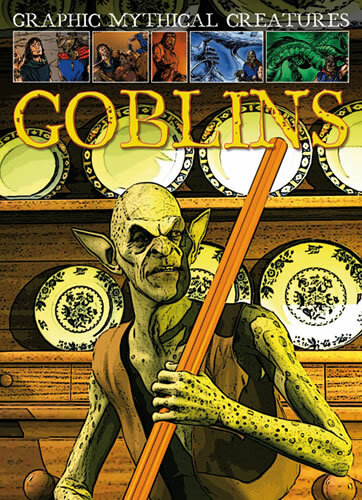 Readers discover why it's dangerous to take a goblin's dinner and more in this exciting book. They uncover many fascinating facts about the goblins that have played a role in stories around the world--from the hobgoblins of England to German sprites. The chilling tale "The Goblin at the Mill" is presented in the action-packed style of a graphic novel, with accessible text and vivid drawings. These tiny creatures are the source of much trouble in folklore, and readers see why in this book.